Challenges: Sharon Waxman needed a content management solution for her new Hollywood news site. She was looking for a cost effective solution that had a track record for handling high traffic. After reviewing the various options available, she selected Drupal as the platform of choice. The Wrap, being a high profile news site, needed to be highly scalable with the ability of handling major traffic spikes. The Wrap also has a small IT staff that requires the Drupal system to be easily configurable. Furthermore, non technical staff members must be able to easily add articles and other content to the website as well. 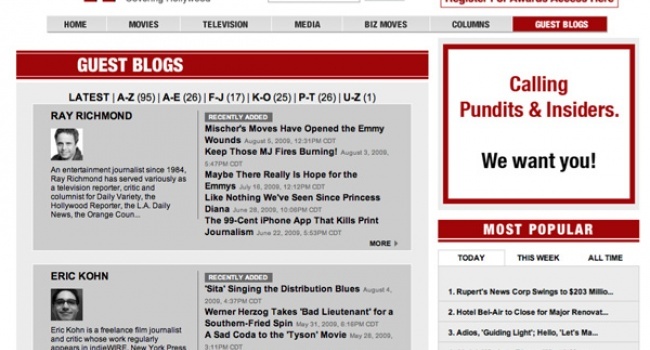 Solutions: Appnovation developed the Drupal based content management system for TheWrap.com. The site is hosted on a cloud hosting infrastructure with extensive database optimization.  The Drupal publishing backend has been customized with a detailed workflow process. This workflow system allows the editorial department to manage all content publishing without the help of IT staff members.